After 8 days trekking across Hong Kong and the bottom end of China it was time to come home. The blue sky with the sun peeking out over the horizon was just bliss. 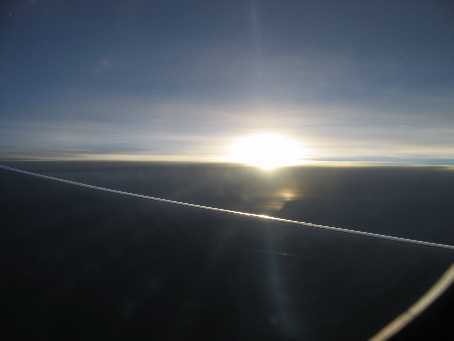 This snap taken whilst we were at 38,000 feet cruising just south of Darwin. This was too good not to share. 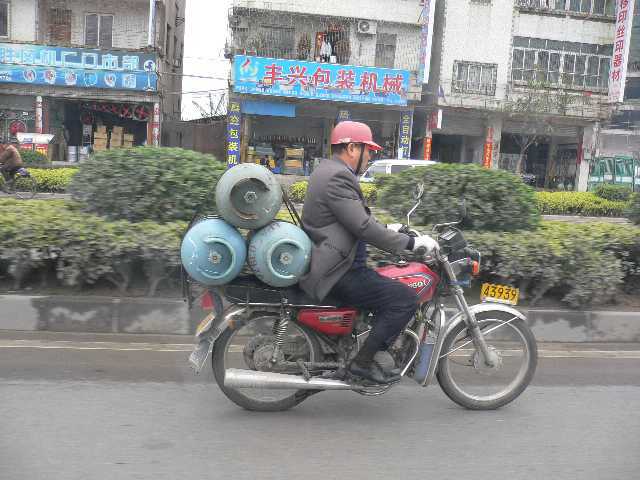 A man riding around carrying propane cylinders on the back of his motorbike. Mark snapped this whilst we were in Huizhou. I wouldn’t want to be anywhere near this guy in an accident. And then doing a 180 degree spin there is the living quarters. Lots of these people had worked at the factory for quite a few years. They had families here. Some of the kids have never seen the world beyond the end of their own street. This was my favourite Engrish experience whilst in China. This was on the back of my room door at the Luo Hu hotel in Shenzhen. I had almost no idea what this meant. I had it translated by one of the Chinese ladies back in Adelaide afterwards. “People present draft” means to watch out for some people. Whilst there isn’t a direct English translation, “carefully street trip ticket the yellow handbill defends to fall into trap to cheat!” basically means watch out for pick pockets, prostitutes and people who might trick you into handing over your hotel room card! Honestly! What is this? 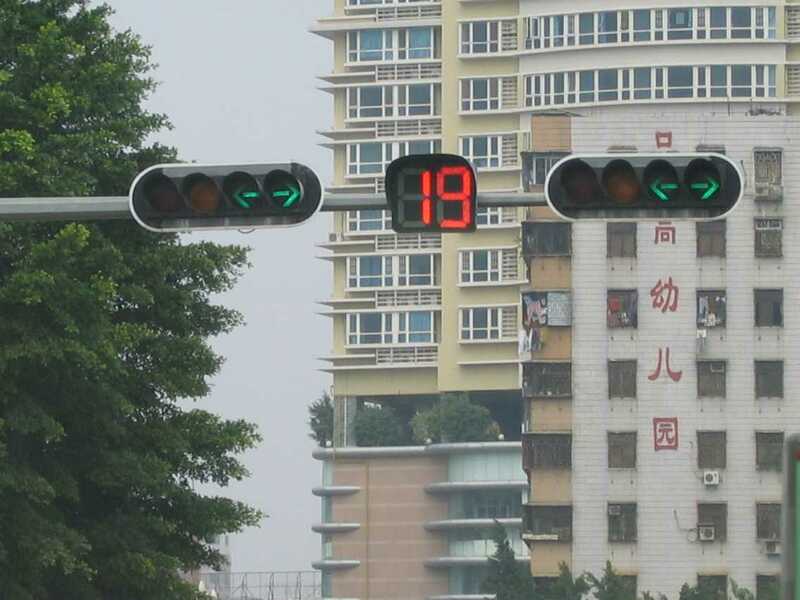 In Huizhou some of the traffic lights had count-down timers indicating how long it would be before the lights would turn green. In this case that’s green for straight ahead. Ignore the fact that the green arrows for left and right are already on. This was fascinating and gave the locals a chance to test their hair trigger on the clutch. When the countdown reached zero it was a case of move or get slammed up the rear. 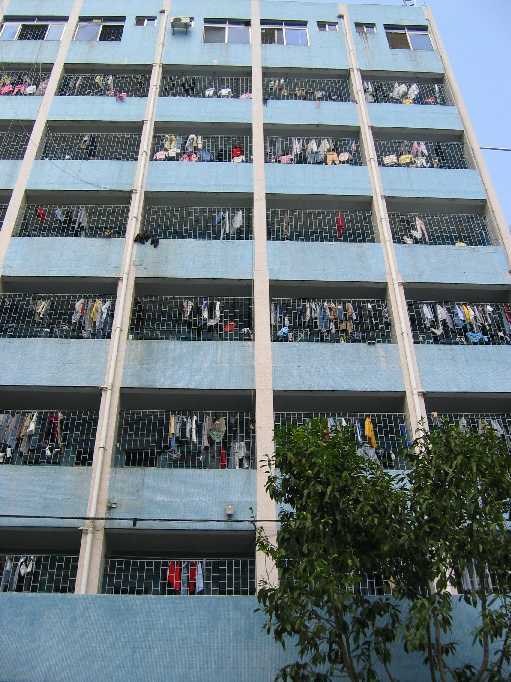 I didn’t see any of these in Shenzhen, but I’m sure there’s some lurking somewhere. Now all we need to do is wait for the Chinese to discover NoS and street racing. 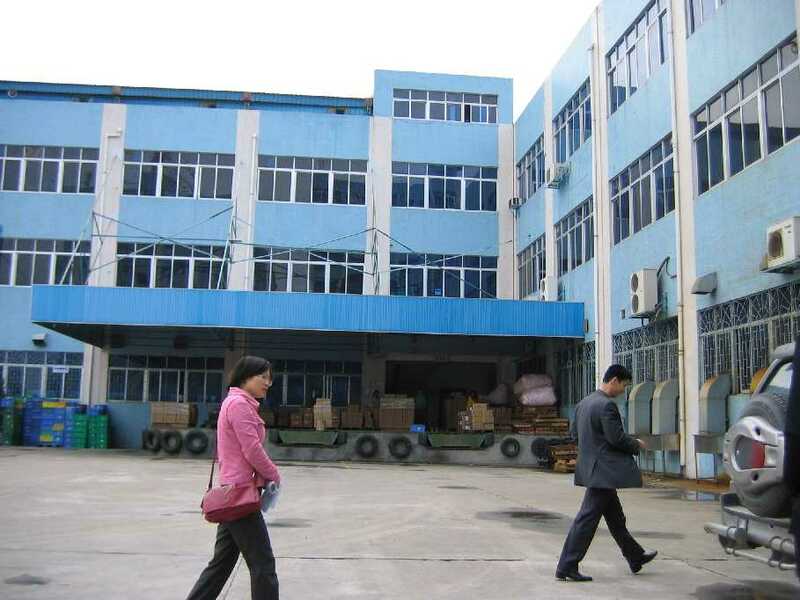 Whilst away in Huizhou the phone rang. It was Gail. “Hi, it’s me. I’m OK but I crashed the car.” Seems that Gail was doing her impression of Ed Ordynski on a dirt road near Hahndorf and decided to get an up-close look at the scenery. Seems that she was driving a bit fast for both the conditions and her ability. She was fine but the car was totalled, hitting 3 sizeable trees. Fortunately my parents were near by and able to help her sort out the mess. 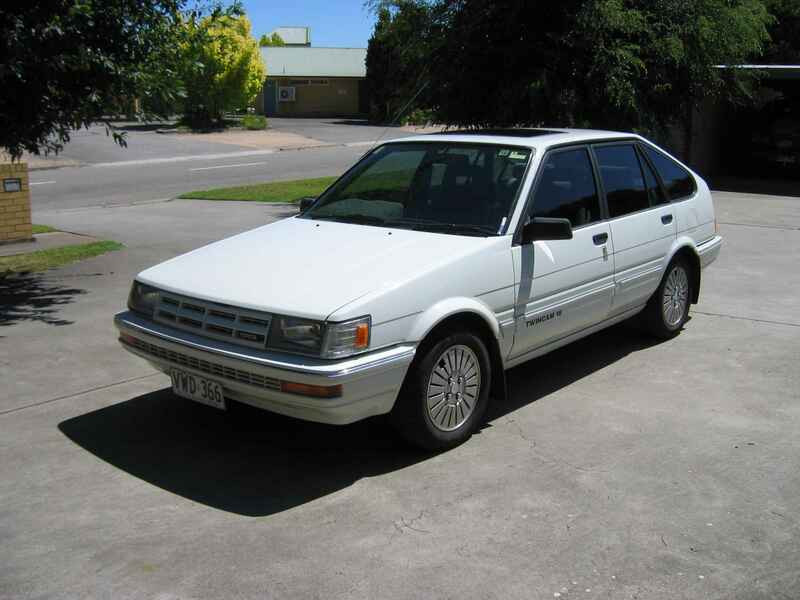 The poor Corolla would never be the same. I’d put a new gearbox in it & changed the CV boots only a week before. 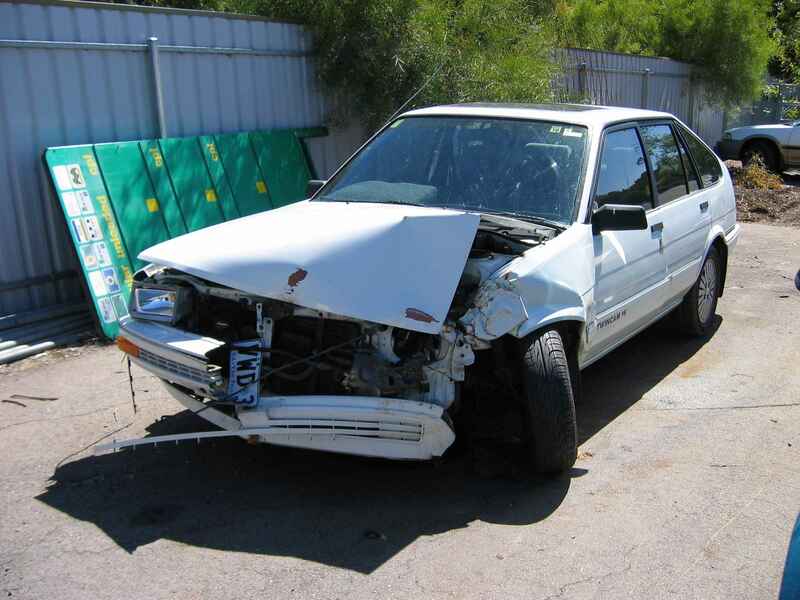 I’m so thankful she escaped almost unscathed, save for a little back pain and a few scratches. I nearly lost her. Here you can see that the lower control arm has been sheered off, pushing the left front wheel back into the firewall. Gail said there was various coloured fluids leaking out after the accident. Those fluids were radiator fluid, gearbox oil, brake fluid and washer fluid. Here you can also see that the front deformation has stopped at the top of the strut tower due to the front strut brace fitted to the Twin Cam models of the AE86 Corolla. And from the side. 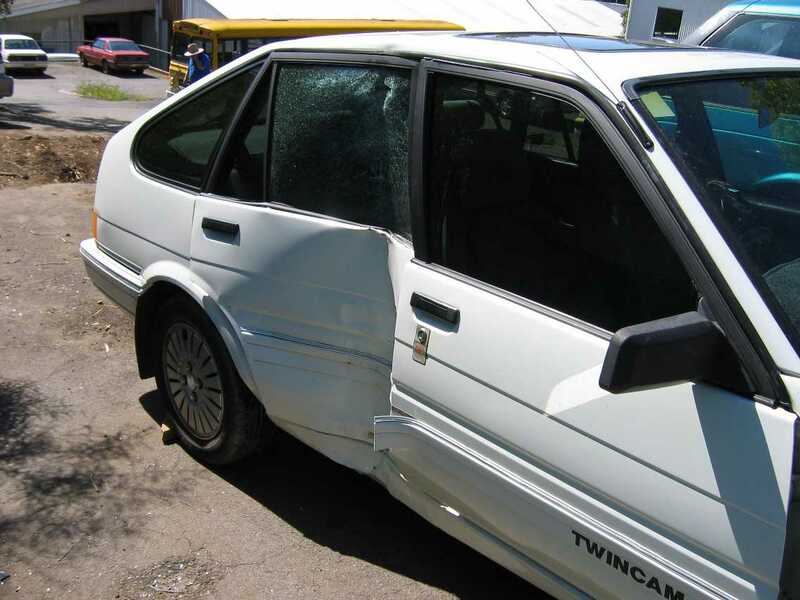 The initial impact was to the front left, deflecting the car into another tree on the front right. The car then rotated around the tree in the front right guard before the 3rd tree hit the side of the car. 12″ further forward and Gail would have been in real trouble. You can also see here that the car is actually buckled right through the chassis. The kink in the roof is a giveaway. Crash repair people observed that there was a twist right through the floor that started at the firewall and ended at the central rear suspension mounts! Explains why the glovebox didn’t close properly any more. And all this whilst I was 2 hours into mainland China!